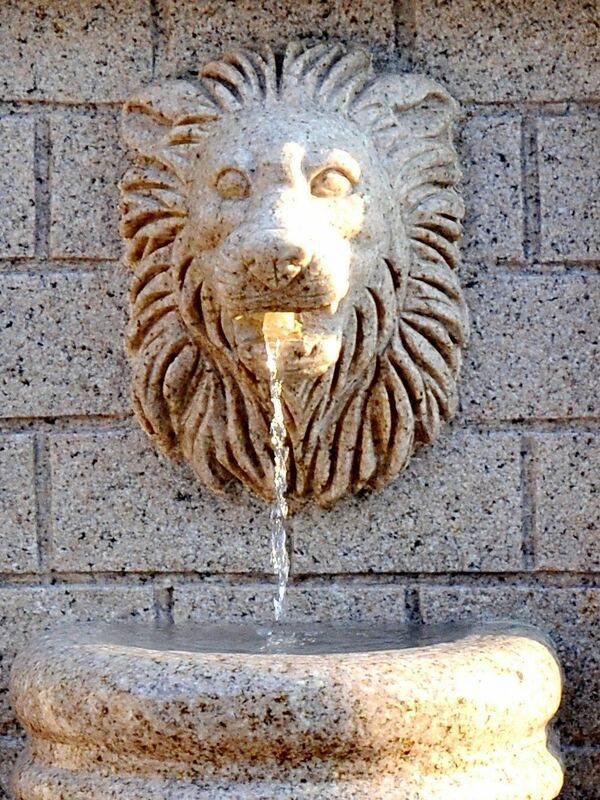 The stunning Hand Carved Granite Lion Water Feature is an exclusive feature for Aqua Moda. This feature is part of a limited edition collection and there will only be a few available for purchase. 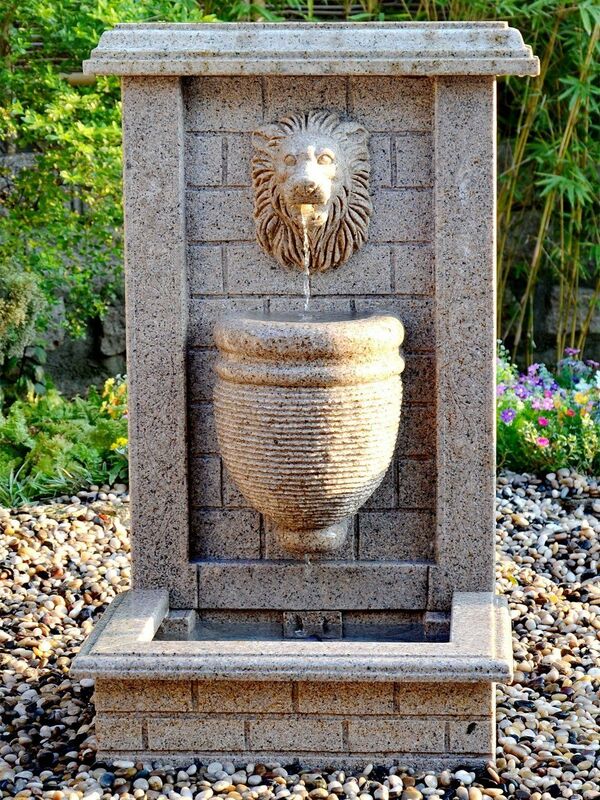 Made from solid granite and expertly carved, this feature will add a real wow factor to any location. The water is illuminated as it leaves the lions mouth making for a show stopping effect on an evening.